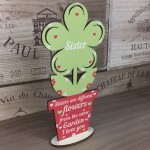 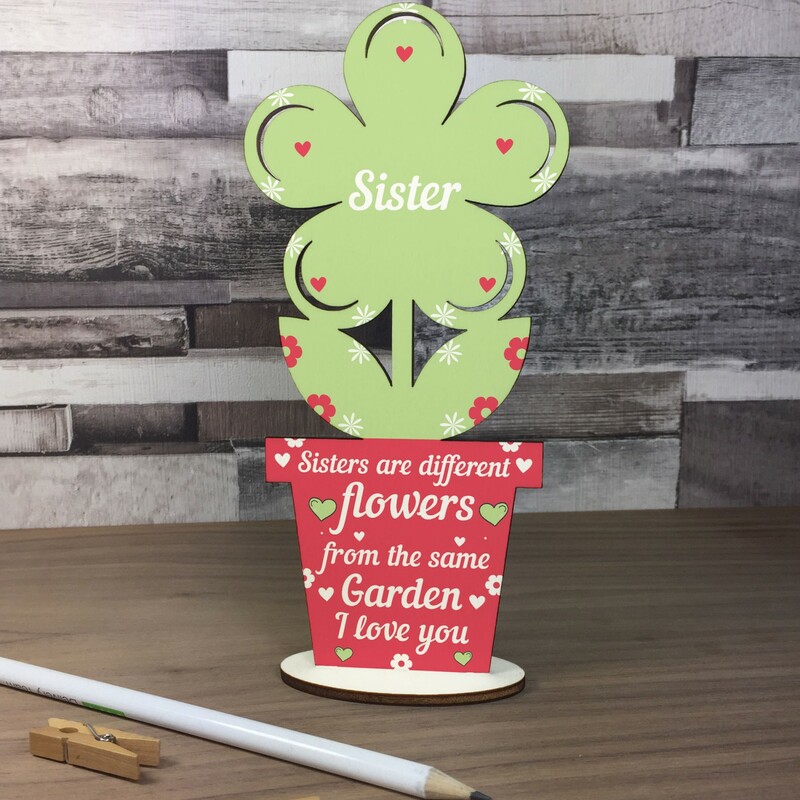 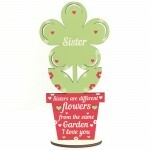 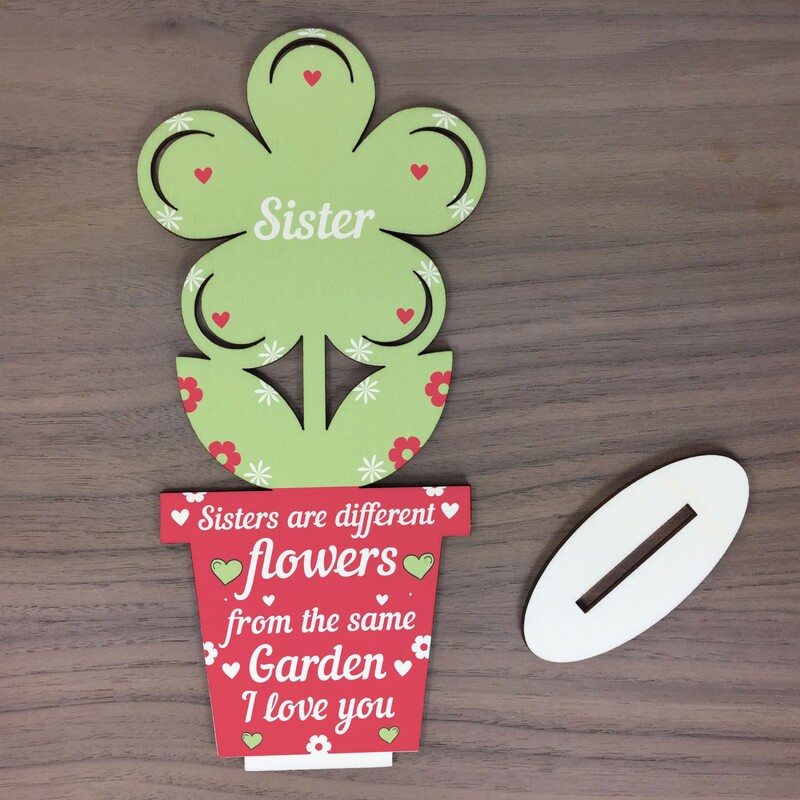 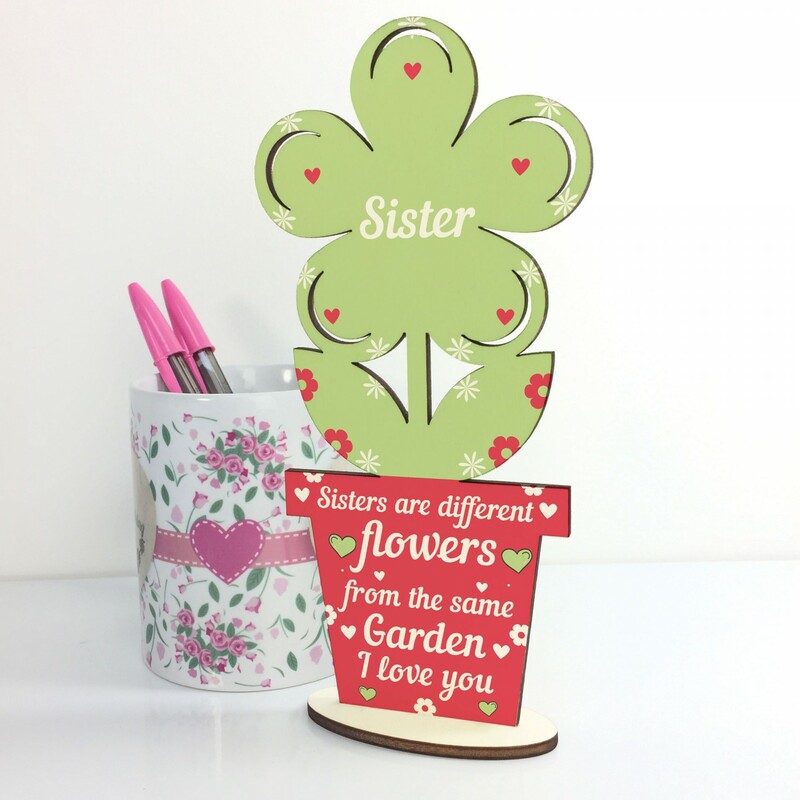 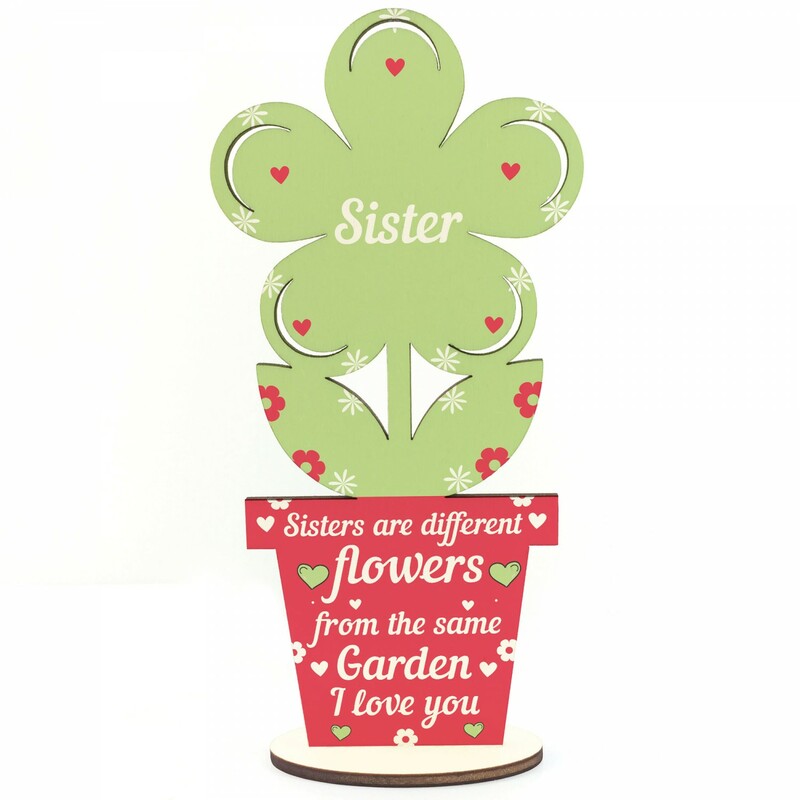 This gorgeous Standing Flower Wood Plaque printed with this beautiful message would be a lovely gift for your Sister. 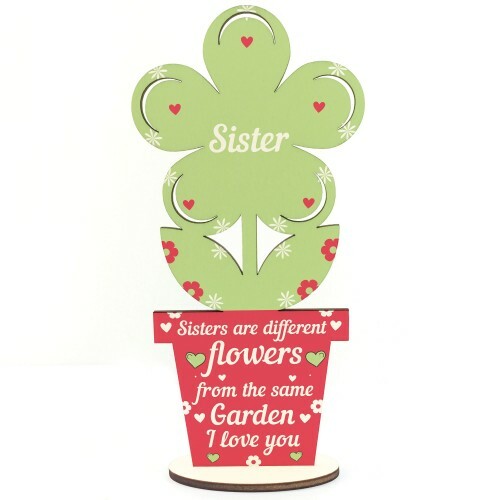 Give this gift with love and put a smile on your sister's face every time she reads it. 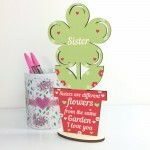 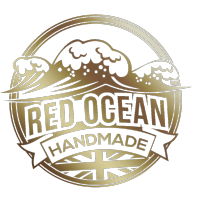 Supplied with stand, a beautiful keepsake which will be treasured for years to come.